All aboard for our our amazing kids pirate themed parties!!! 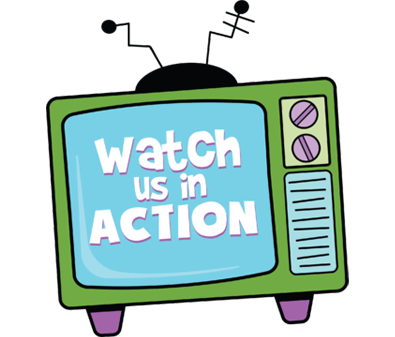 Set sail into the perilous pirate seas as you embark on a special quest packed with fun, laughs and adventure!! Help Captain Froggle fight off the slippery sea monsters, dodge the hammer head sharks, and watch out for those pesky exploding jelly fish! Follow Froggle’s pirate treasure map that will lead to a secret island. But hurry! Its a race against time as you try to find the treasure before the ‘Jelly Belly’ pirate gang get their hands on it first! 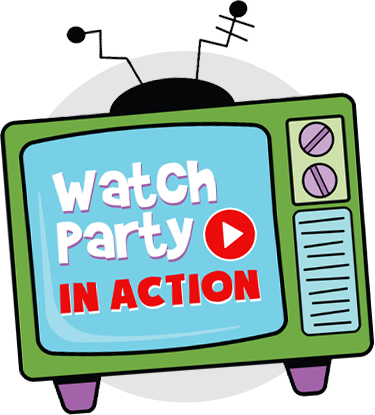 This is one pirate party your kids will never forget! Arrrrrrr! 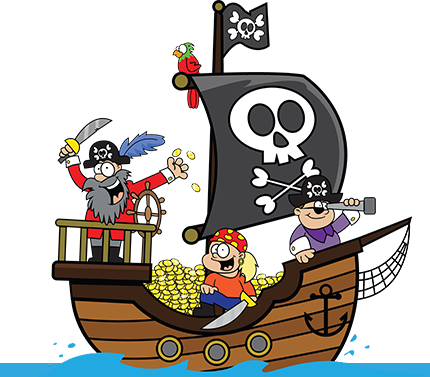 To book our fantastic pirate party, simply call us or you can go to our contact page to request more information. 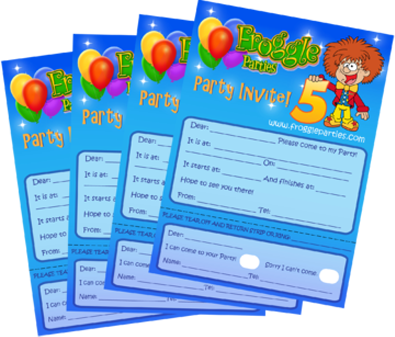 We have a huge range of free downloadable stationary for your Pirate Party, including: party invites, certificates, posters, kid’s names stickers, and thank you notes, available for you to print from your computer. 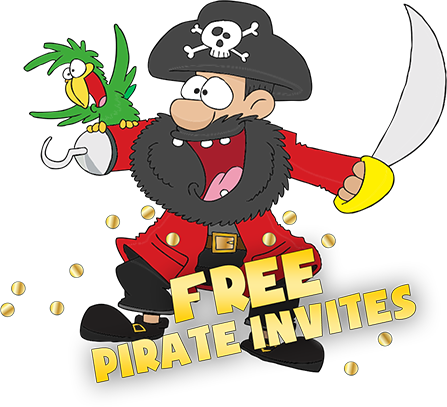 Get the free invites and more for your Pirate Party. 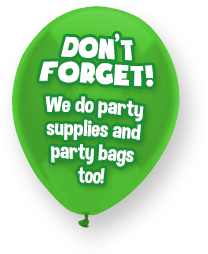 Froggle Parties has an amazing selection of Party Themes that come ready-to-go or can be customized to your needs. 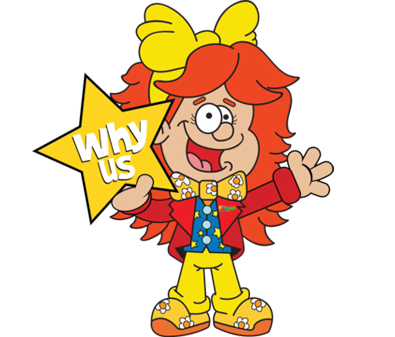 Science Parties, Disco Parties, Drama Parties… with balloons, games, dancing and much more! I was extremely impressed with our Entertainer. He was fantastic and the children were mesmerised from the very beginning. I loved the fact that he incorporated my son’s favourite characters into his act. 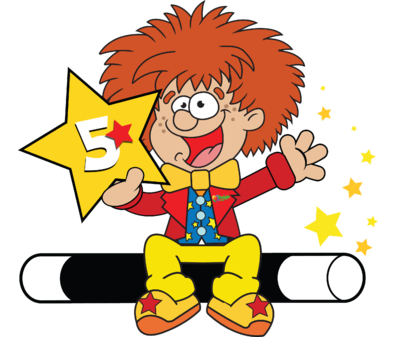 He was punctual, professional, very friendly, flexible and the kids and parents loved him. Thanks for making my son’s birthday so memorable.